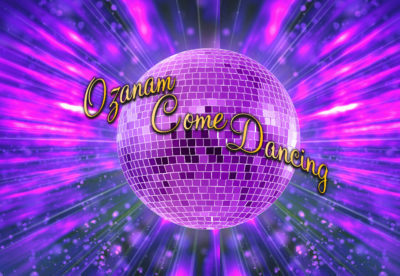 You are invited to join us at our biggest FUNdraising event of the year; Ozanam Come Dancing 2019. This event will raise funds for the vital work we do in the community, focusing on our summer youth programmes where we hope to engage over 250 children and young people from the north inner city in a safe and fun programme during the summer months. Stay in the loop here on our news page, our through our Facebook and Twitter pages for updates on the dancers, the events and even some sneak previews behind the scenes. Last year, with your help, we raised a whopping €50,500 for our summer projects. So, join us on a night full of entertainment and fun. See you there.